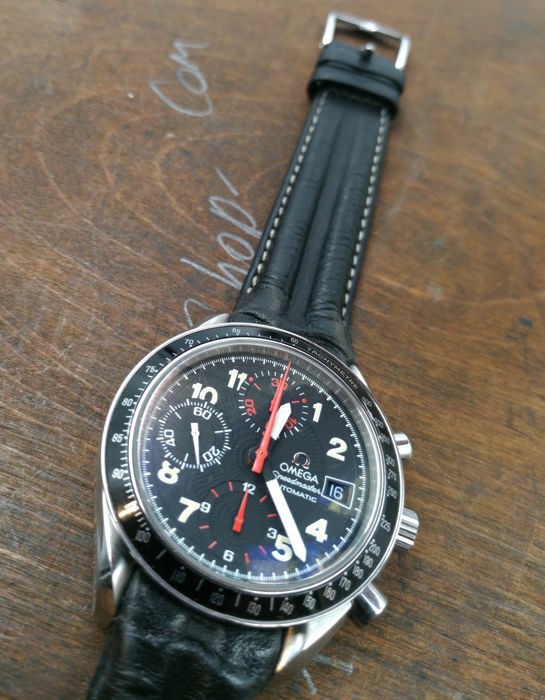 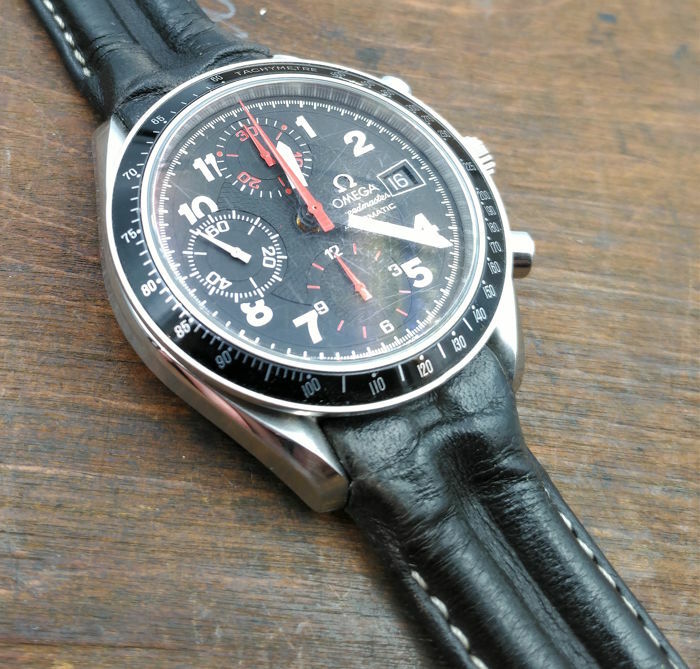 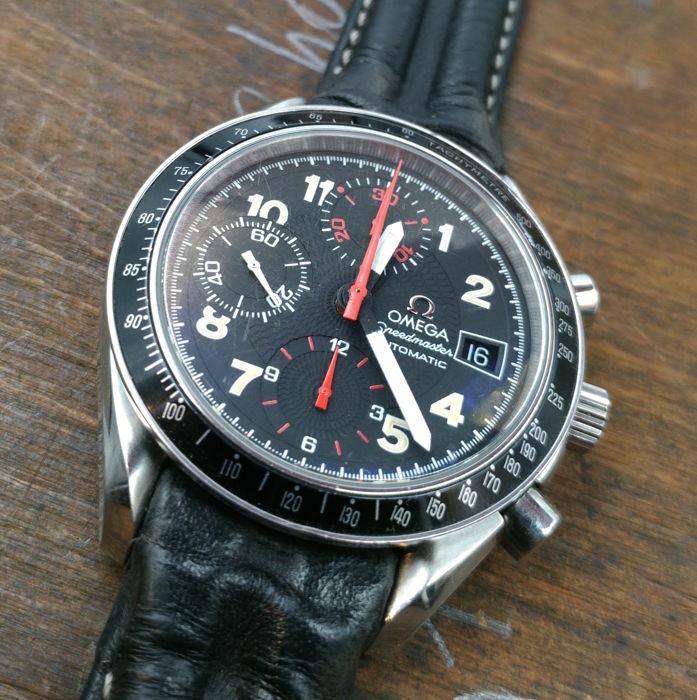 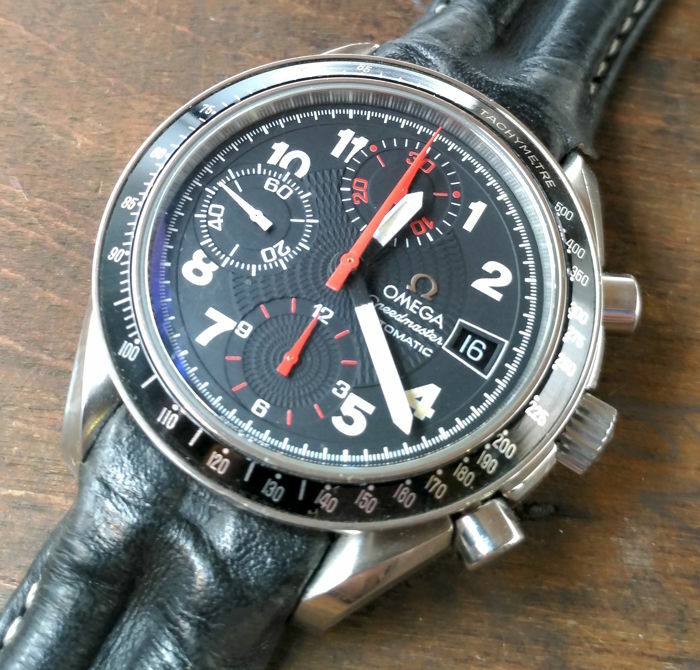 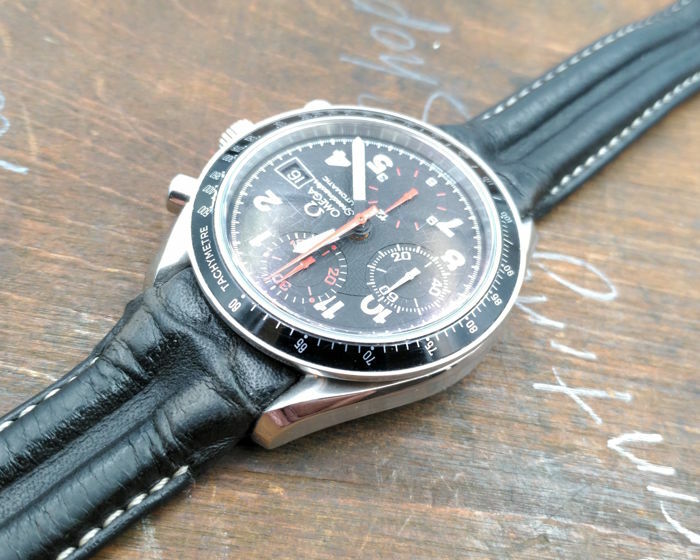 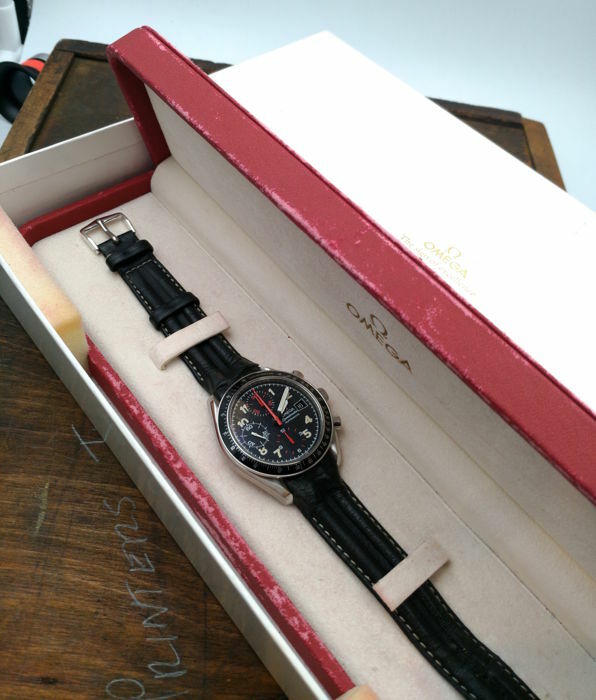 Rare Omega Speedmaster special edition for Japan (1996 edition). 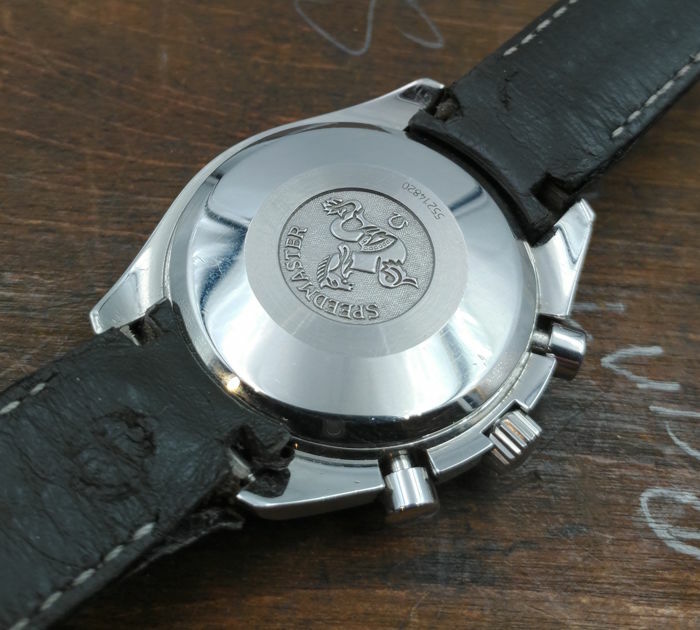 Movement calibre: Omega 1152 / ETA / Valjoux 7750. 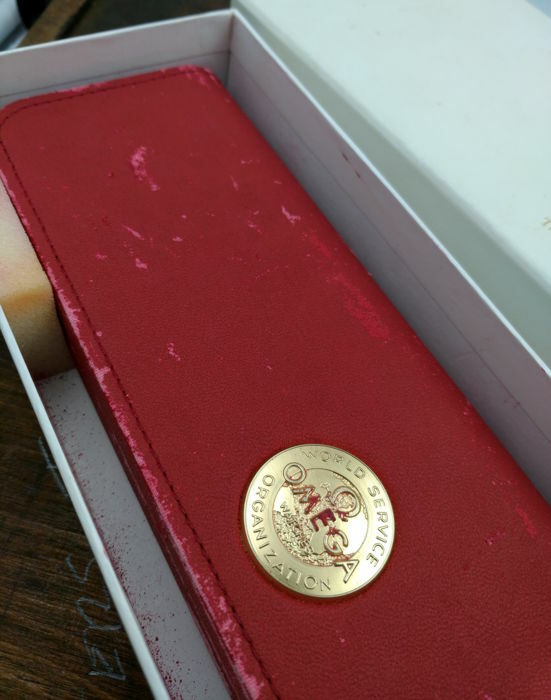 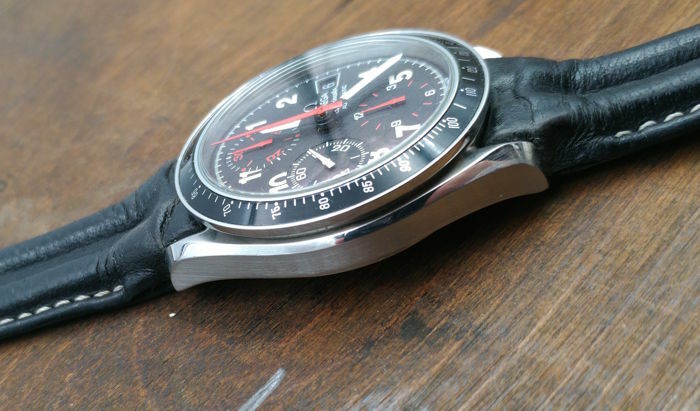 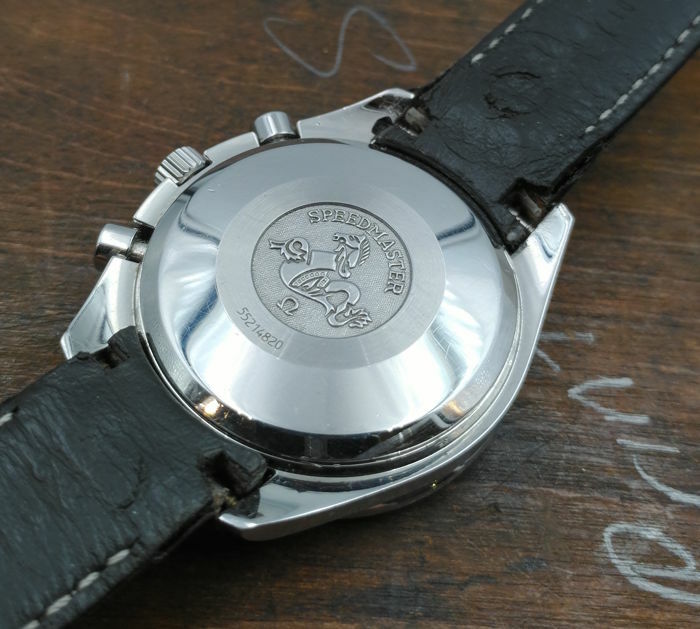 Case: steel, diameter: 39 mm excluding crown. 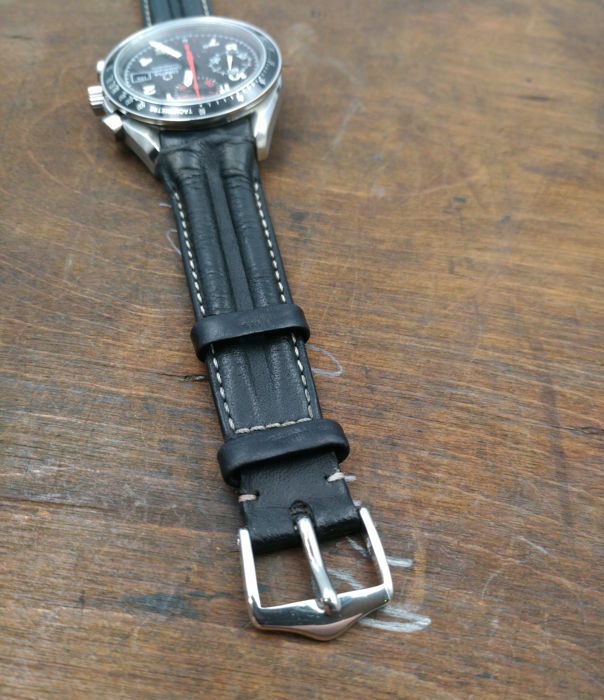 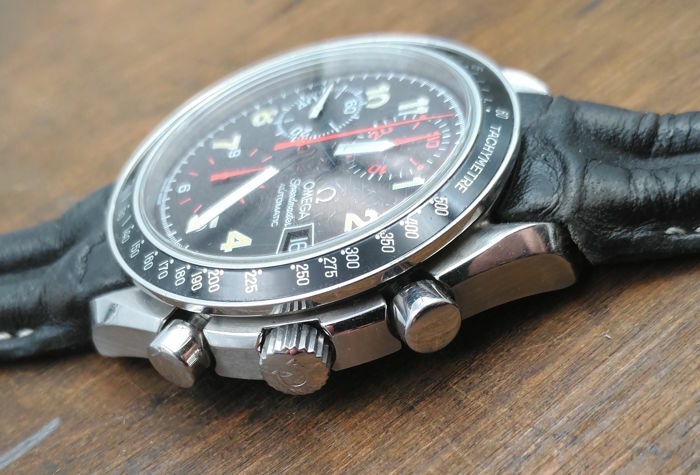 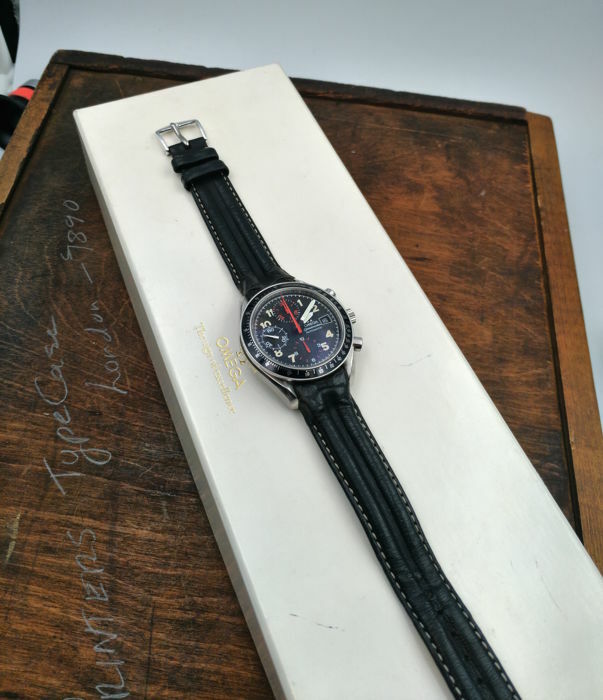 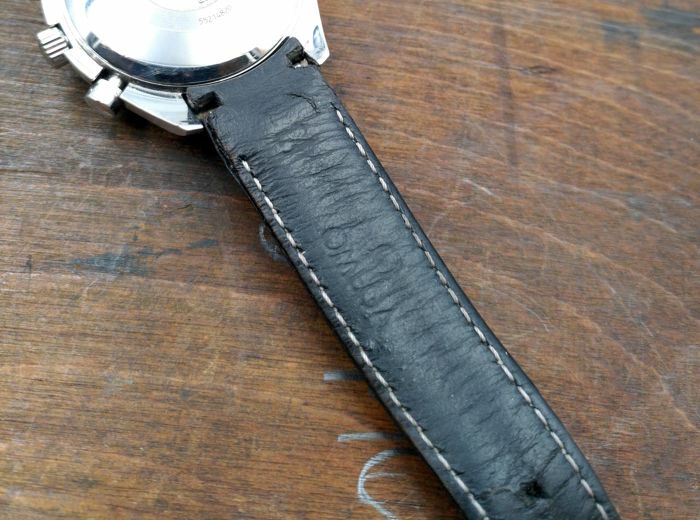 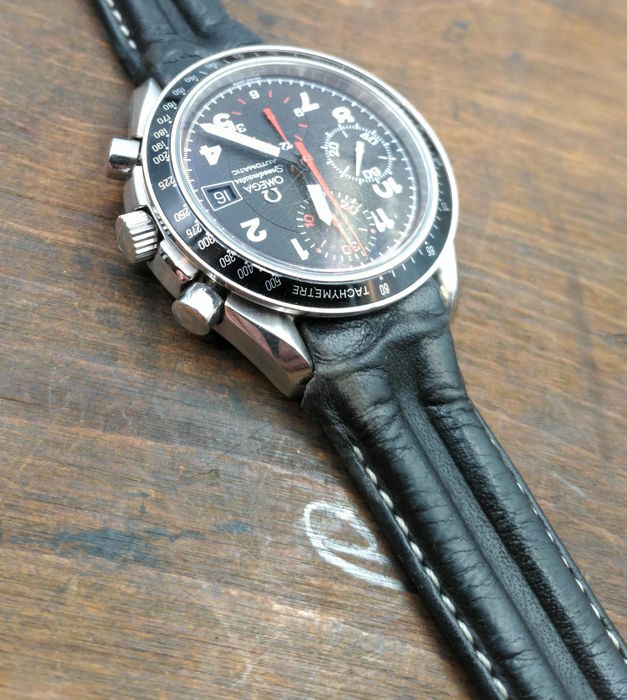 Omega strap in black leather with non-original buckle. 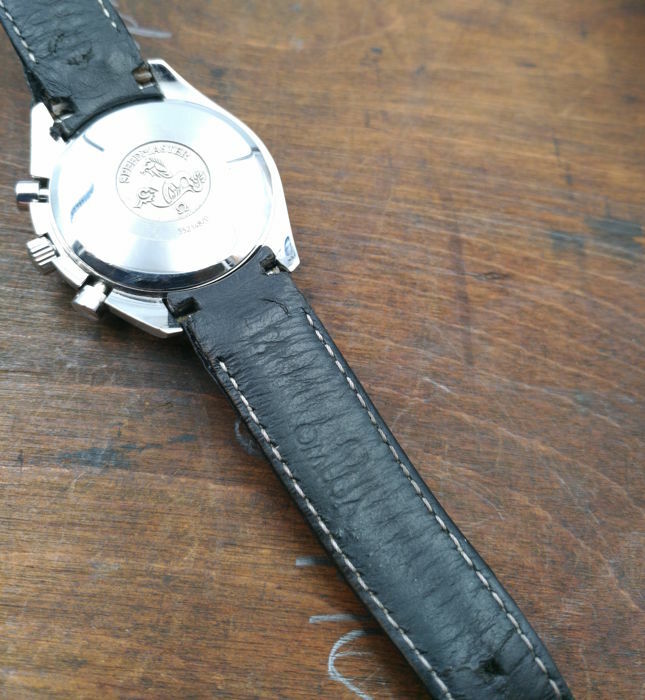 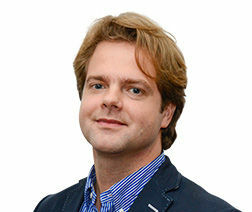 Strap length: 75 + 110 mm. 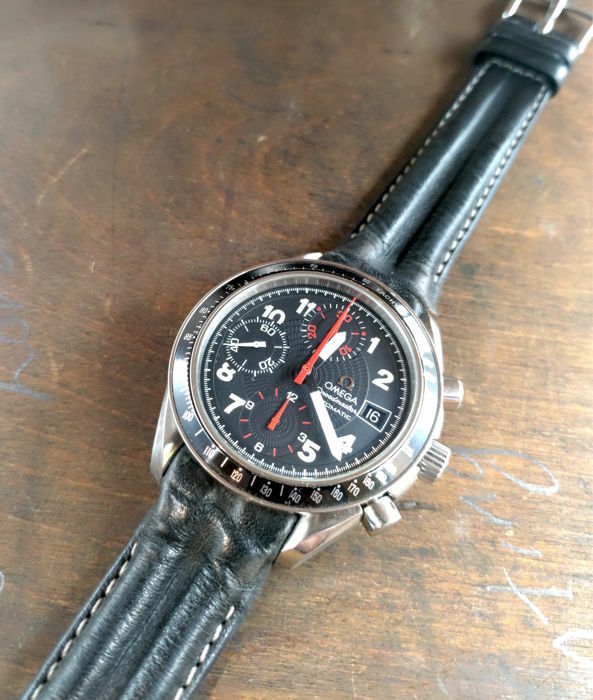 Complications: date display, stopwatch, tachymeter, automatic. 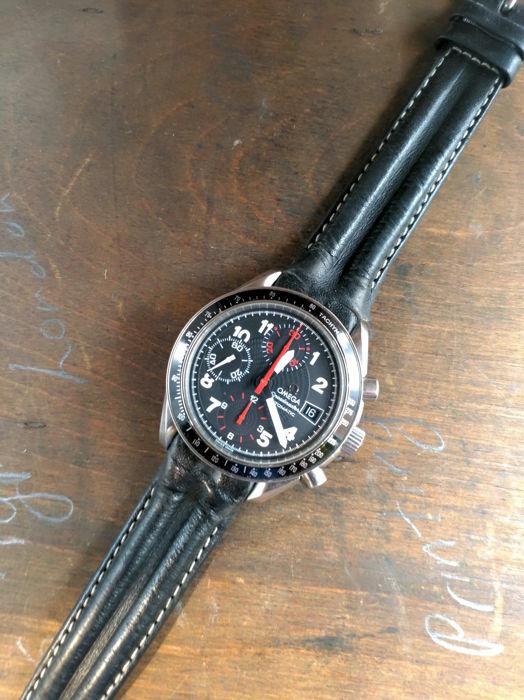 In good condition, with minor signs of age-related wear. 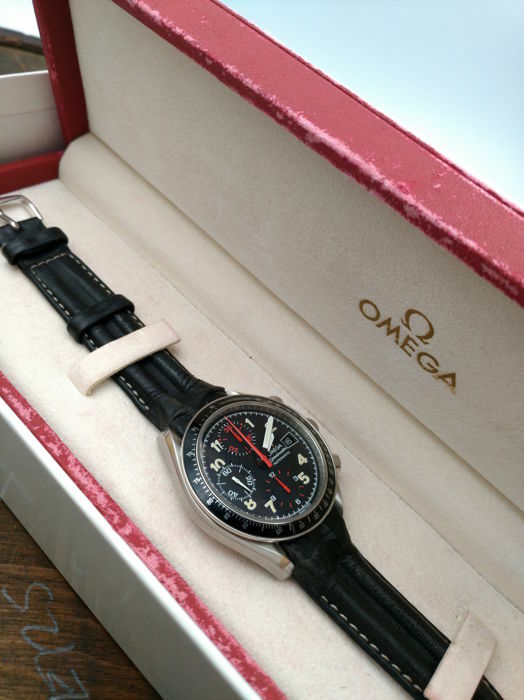 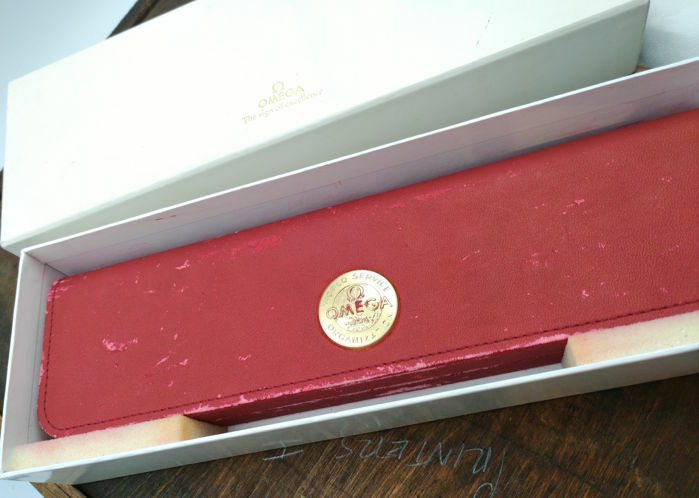 Comes with Omega box and outer box. 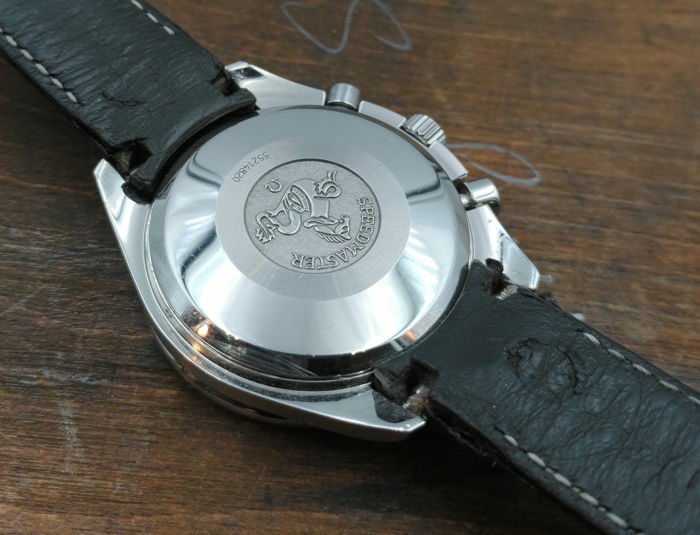 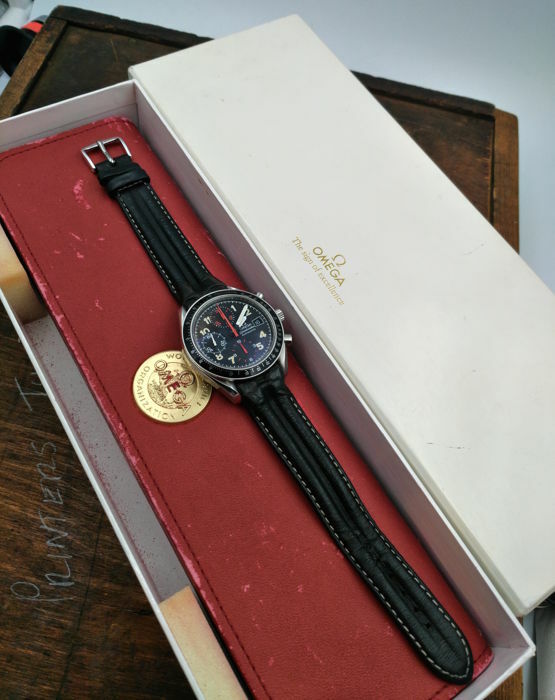 Special edition for Japan (1996) - automatic Valjoux 7750 movement.